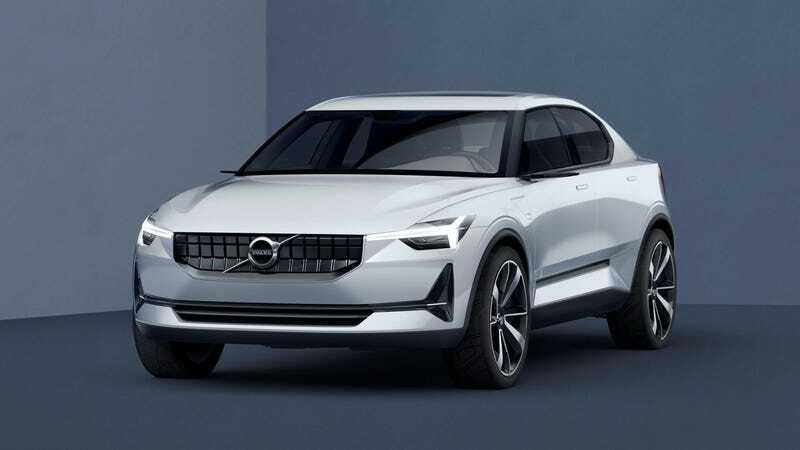 The Polestar 2 electric car will have a claimed 400 horsepower and a range of 350 miles, Polestar COO Jonathan Goodman confirmed last week at the Goodwood Festival of Speed. According to Goodman, who spoke to Autocar about the new brand’s new planned lineup, the Polestar 2 will be the automaker’s entry-level car and Tesla Model 3 competitor. Along with its around-400 hp and 350-mile range, Goodman also revealed the Polestar 2 will be priced around $40,000 to $66,000, and will be introduced shortly after the 2019 production start of the Polestar 1. That approach may actually make sense. The Camry and F-150 didn’t become the titans they are because they looked wild or had particularly powerful performance or anything like that. They’re just good cars, and that’s the business Polestar is looking to be in.